Are you a business men or women? 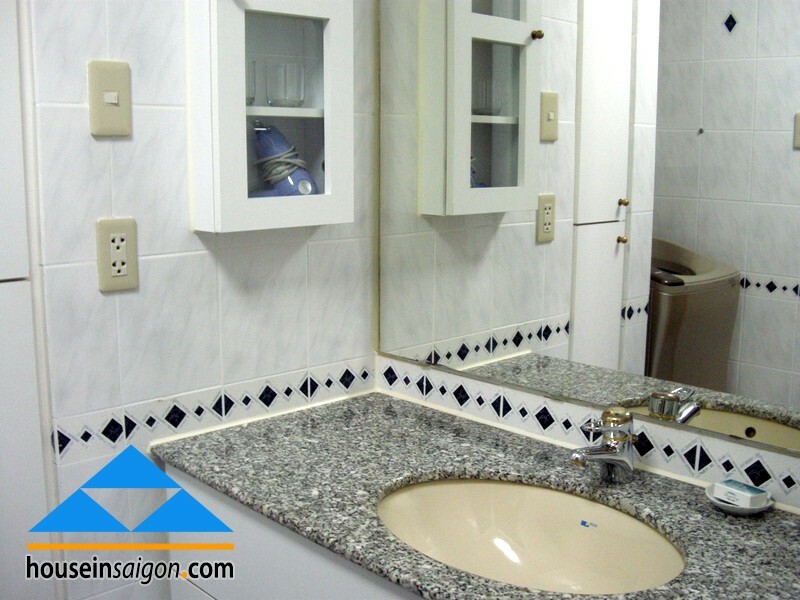 Do you come to Vietnam for just working or staying from six to twelve months? Do you want to have a very luxurious place for you and family? Is the 5-standard place is compatible with you? 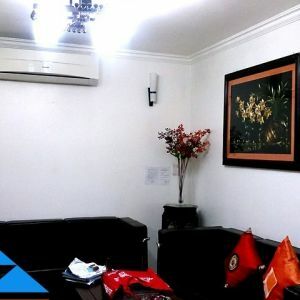 If the answer for all these questions is “Yes”, Sky Garden serviced apartment for rent in Saigon is a very good fit for you. SG Sky Garden is a good project in the golden ground in Business Center of Saigon. 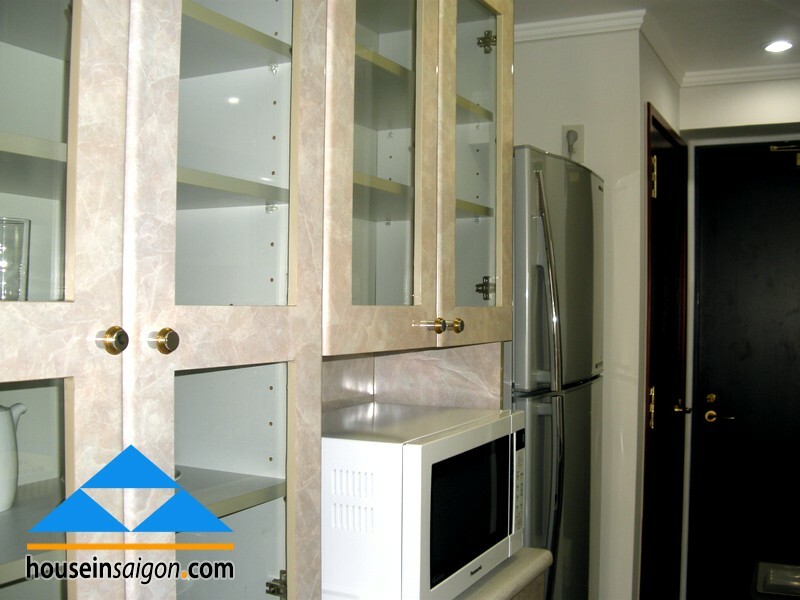 It is nearby Norfolk serviced apartment for rent in Saigon. 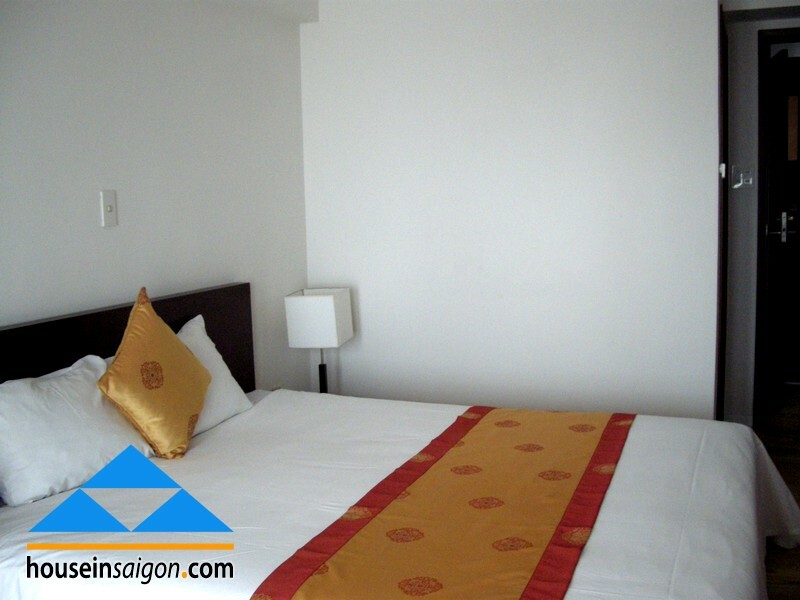 Many foreigners come to Vietnam choose SG Sky Garden as a hotel for short of staying. Mainly European like Russian, German and French stays here. When they rent a medium period of time (1 to 3 months), they must pay big number for staying while they can save a lot of money by initial contract with SG Sky Garden. 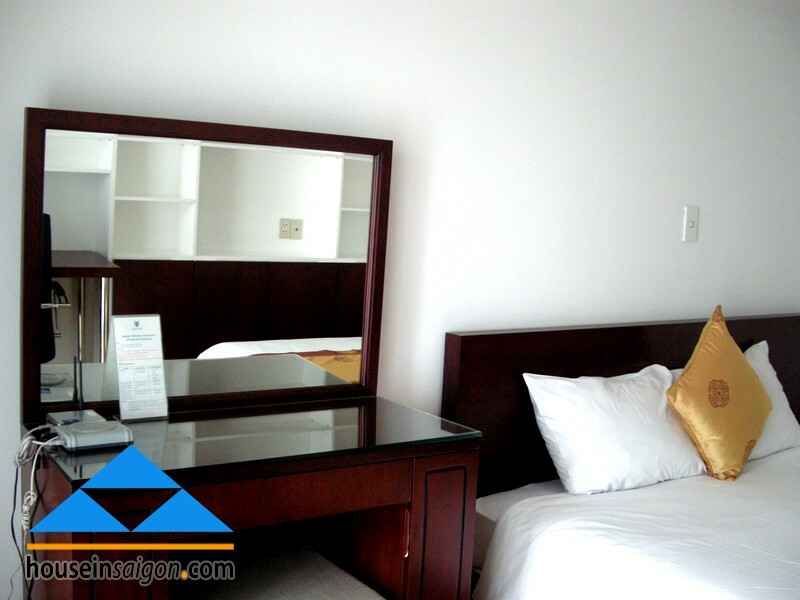 For 1 night of medium contract, the favorable rate is $95 (inclusive 5% service charge and 10% of VAT). Therefore you can save nearly 25 dollar for 1night or $750 a month when go with us. Incredible number it is! 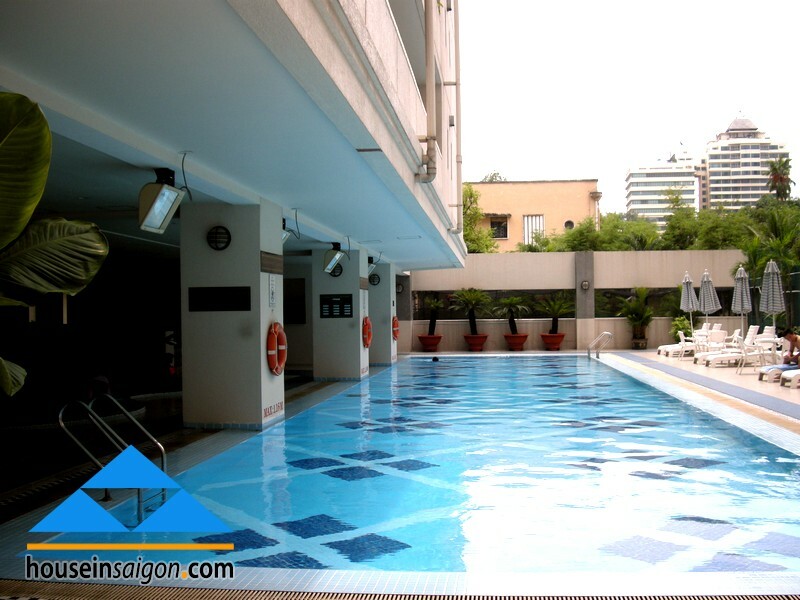 In SG Sky Garden serviced apartment for rent in Saigon, there is a big tennis court and big swimming pool for your healthy and relaxing life. 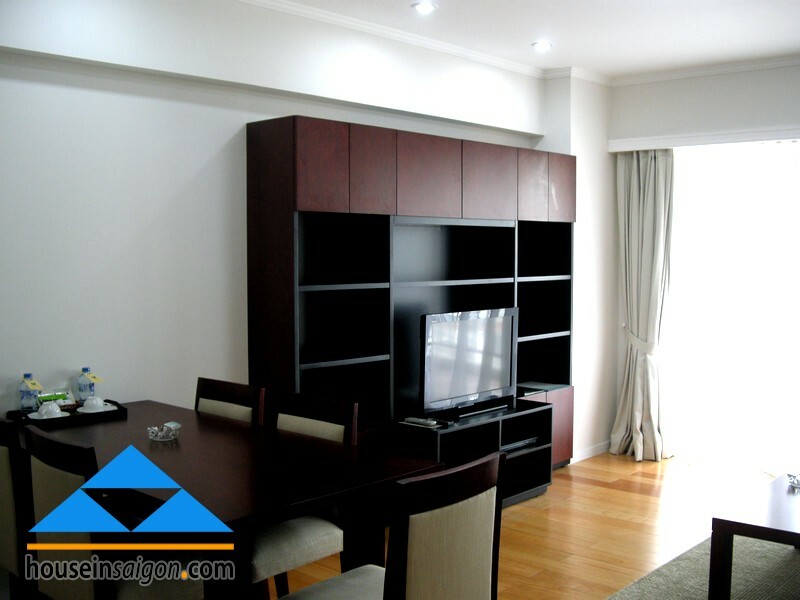 All of services of 5-star hotel are ready in SG Sky Garden serviced apartment for rent in Saigon. So we don’t want to introduce more about how high quality it is. 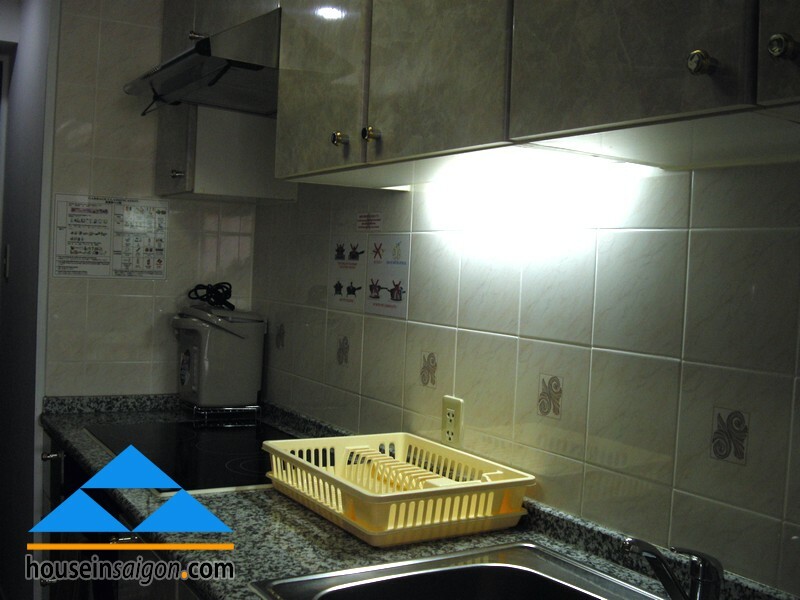 In the center, you have many advantages of good location. But we always want our customers get a big save in living expense. 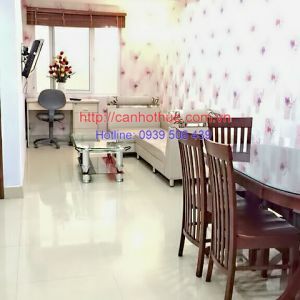 The advice is you should go 10 minutes farther business center to the same quality of living in apartment for rent in Saigon Pearl or apartment for rent in Thao Dien-An Khanh. 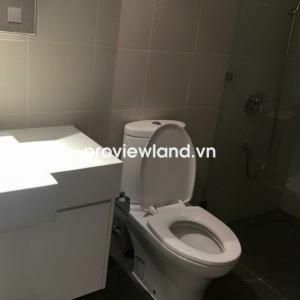 The renting rate there is just around $1000 with all facilities you have in SG Sky Garden serviced apartment for rent in Saigon Center. It is big save ever. 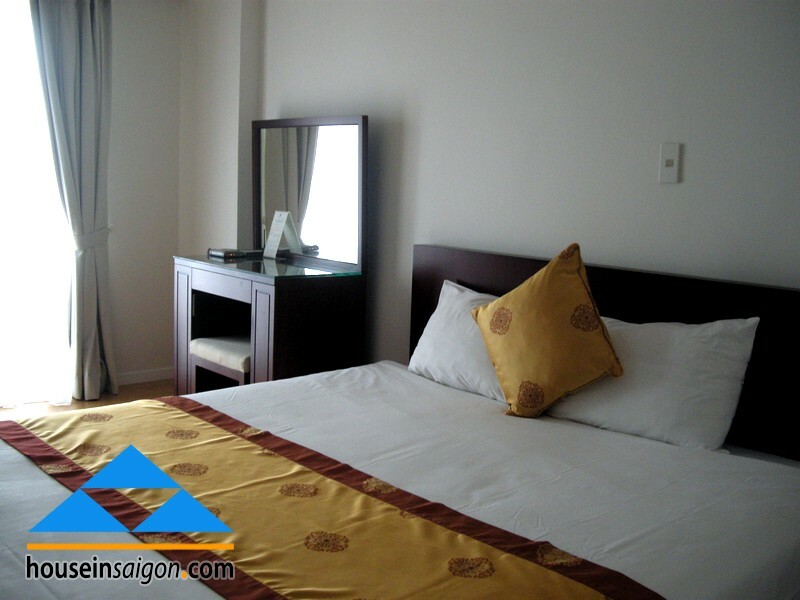 At Saigon Skygarden's official website, you can feel more convenient to ask a place to stay.